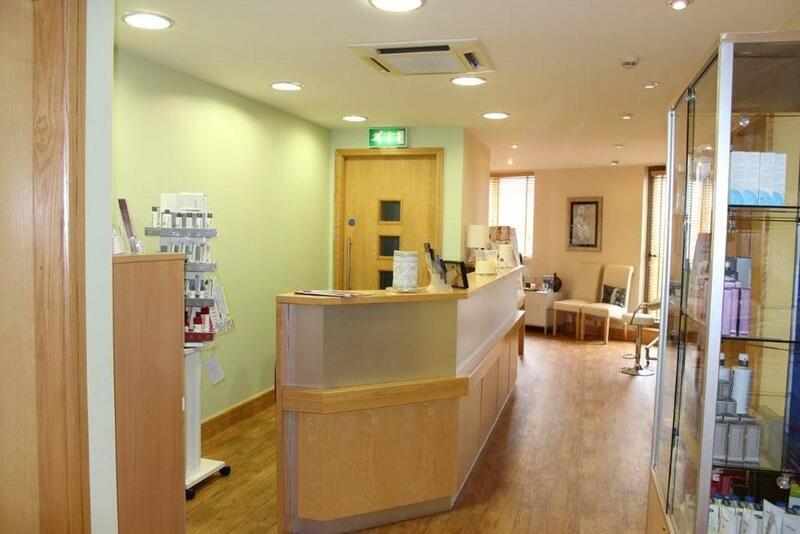 From the moment you enter Faceworks clinic you will feel nurtured and at ease, confident that you have come to the right place for treatment. Your journey with Faceworks will be a relaxed and comfortable one, as we help you to feel and look your very best by optimizing your health both inside and out. We stock a full range of skincare products and offer complimentary skin analysis and product lessons in a relaxed environment. Our facialists are on hand to guide you through looking after your skin and your complete skin health.